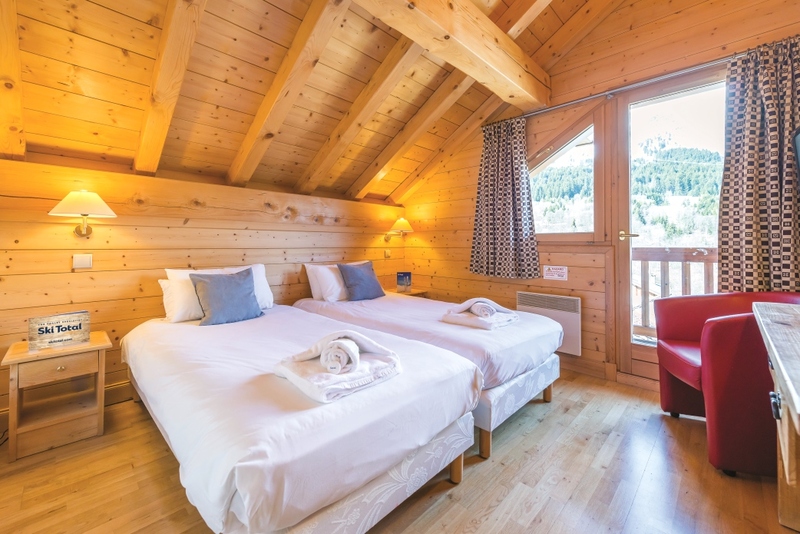 Chalet L’Ancolie was built in traditional Savoyard style, in a quiet location, set back and slightly above the main road. The owner, an expert carpenter, has lovingly done much of the interior wood panelling himself, ensuring a high degree of care and attention to detail, with many delightful features. The five comfortable bedrooms are all en suite with TV, music system and a balcony too. Known as the Heart of the Three Valleys, Méribel was founded by Peter Lindsay, a Scot, who developed the first commercial ski resort on the site occupied today. 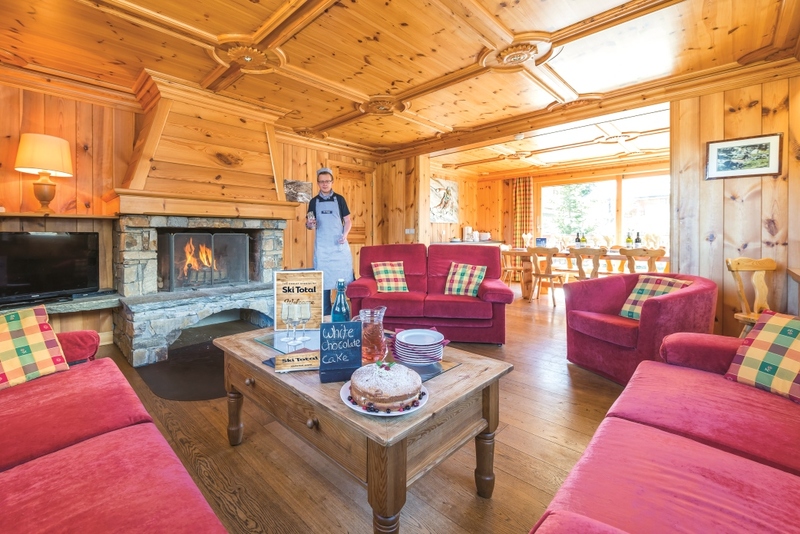 It has grown over the years to become one of the most popular resorts in the Alps with UK skiers. it's not difficult to see why! Méribel is superbly located for quick access to all corners of the Three Valleys, itself the biggest linked ski area in Europe with over 600km of piste. Méribel provides the perfect combination of challenges for advanced skiers and cruising for beginners and intermediates. Put simply, there is no better ski area anywhere in the world than the Three Valleys and Méribel is slap bang in the middle of it all! Méribel Centre is the main hub of the resort, where you'll find an extensive choice of accommodation, shops, restaurants and one of the biggest and wildest apres ski and nightlife scenes in the Alps. From the legendary Rond Point (Ronnie) and Folie Douce to get the party started on the slopes before dinner, right through to O'Sullivan's which stays open almost until breakfast time... Méribel has been developed sympathetically over time, the result of which is an aesthetically pleasing resort of attractive wooden chalets. Further up the valley is Méribel-Mottaret, which offers ultimate ski convenience as virtually every accommodation is slopeside, however don't expect to be able to party in Méribel Centre if you're staying up in Mottaret. 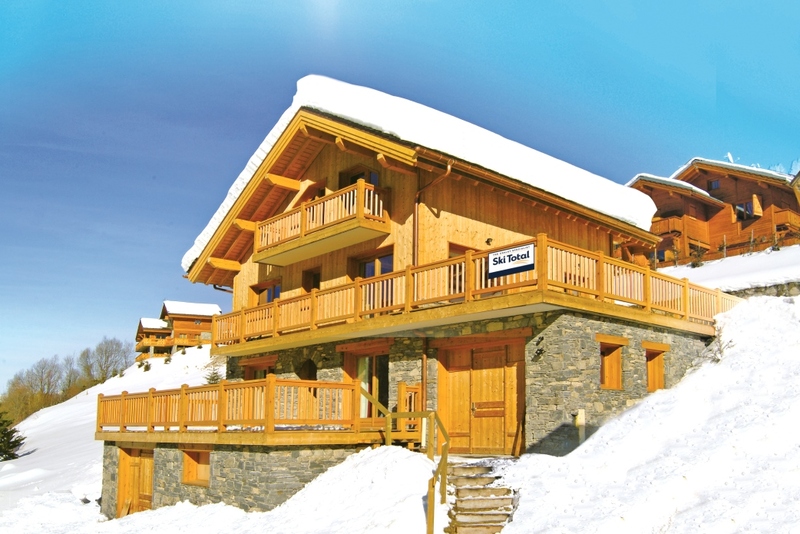 Not quite as easy on the eye as Meribel but price and location are the main attractions for staying in Mottaret.